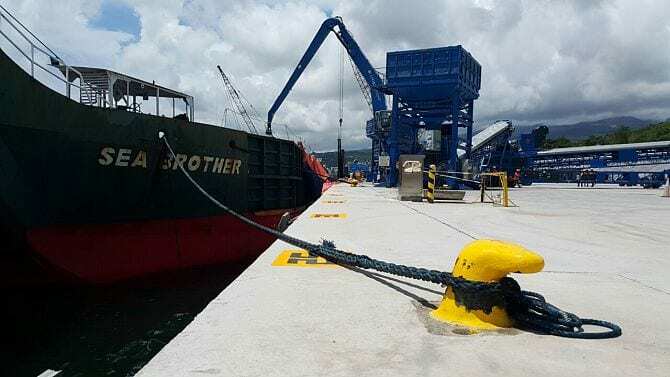 A joint venture between Seasia Logistics Philippines Inc. and Nectar Group Ltd has constructed a new multipurpose terminal in Bataan in Manila Bay. 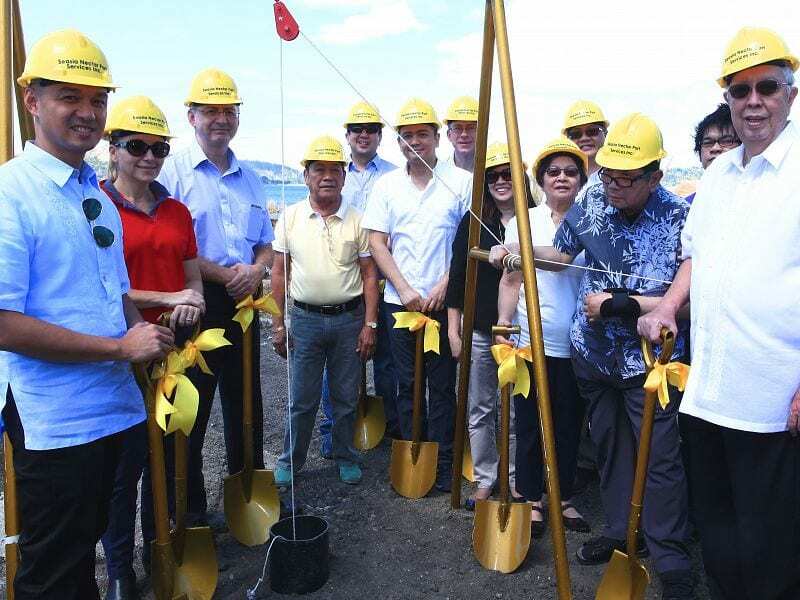 SNPSI has started operations at a US$18.5 million dry bulk terminal in Bataan in 2016. 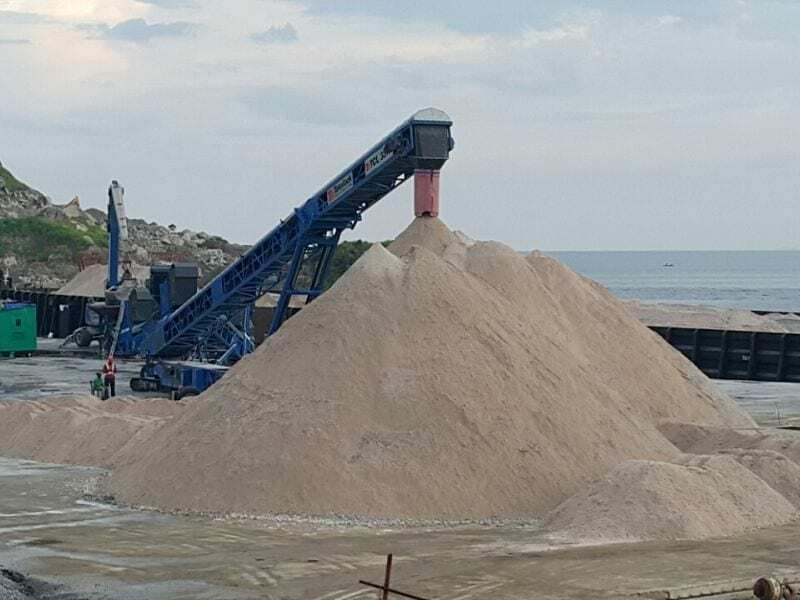 The terminal is able to handle shipments of coal, clinker, silica sand & cement raw materials, as well as steel, fertilizer and other dry bulk cargoes. The completed first phase of the terminal covers some 11.4 hectares and provides a port facility with a 247 meter quay length and a 14 meter draft with an annual capacity of at least 3 million tons. Phase Two is well underway. Mariveles is located in Manila Bay and the terminal is the new gateway to the Freeport Area of Bataan (FAB). The design concept of the terminal was to provide a facility for unloading bulk products utilising modern cargo handling techniques and equipment. The terminal has also been designed to provide high levels of productivity and efficiency for its users. Nectar Group has been actively involved in both the design and procurement stages. The Terminal has been constructed on a 'greenfield' site. The terminal has 14 meters draft and is positionned to provide excellent shelter and has an achorage facility close by. 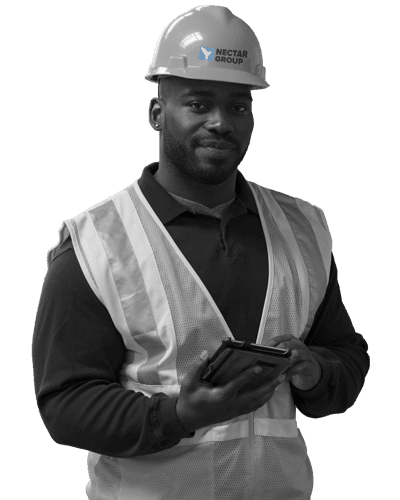 The terminal operates a number of material handlers and other cargo handling equipment such as environmentally friendly bulk hoppers, front end loaders, and mobile conveyors.